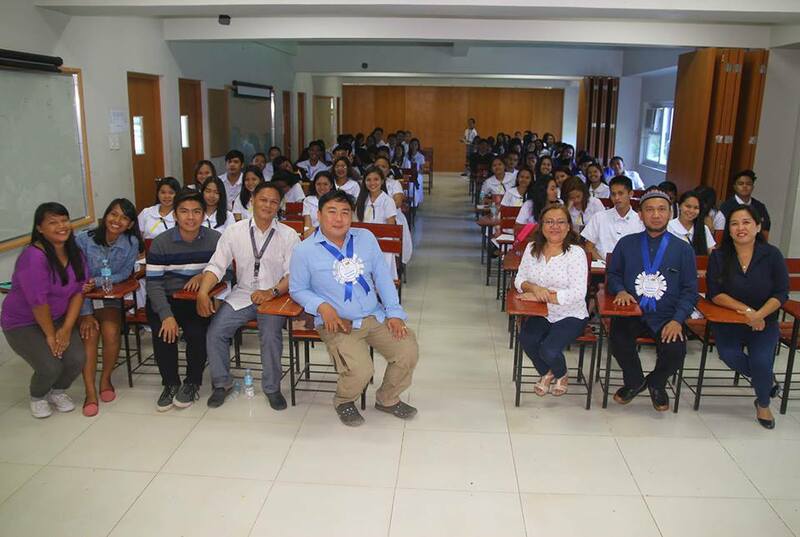 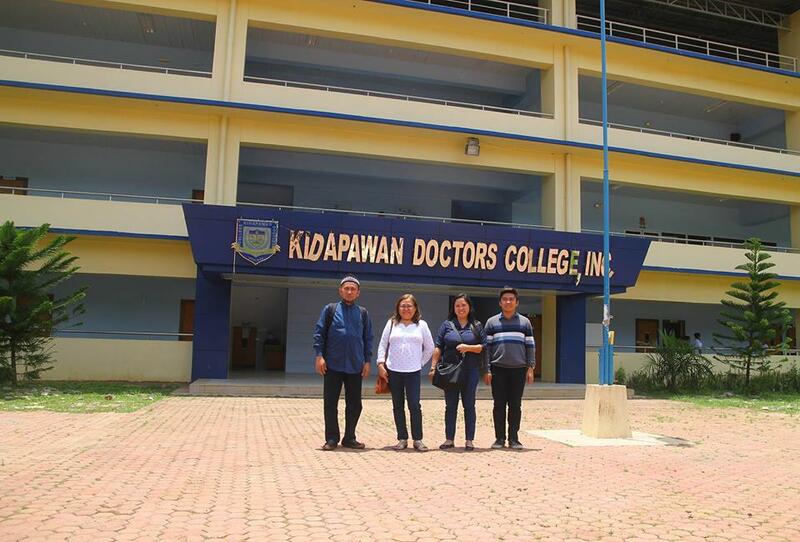 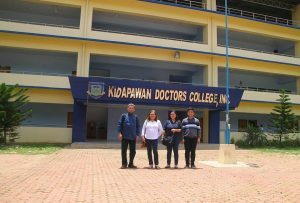 Makati City (September 8) – There was a recent invitation from the Mindanao Institute of Journalism for me to be a resource speaker at an academic forum attended by around a hundred lecturers and students of Kidapawan Doctors College. 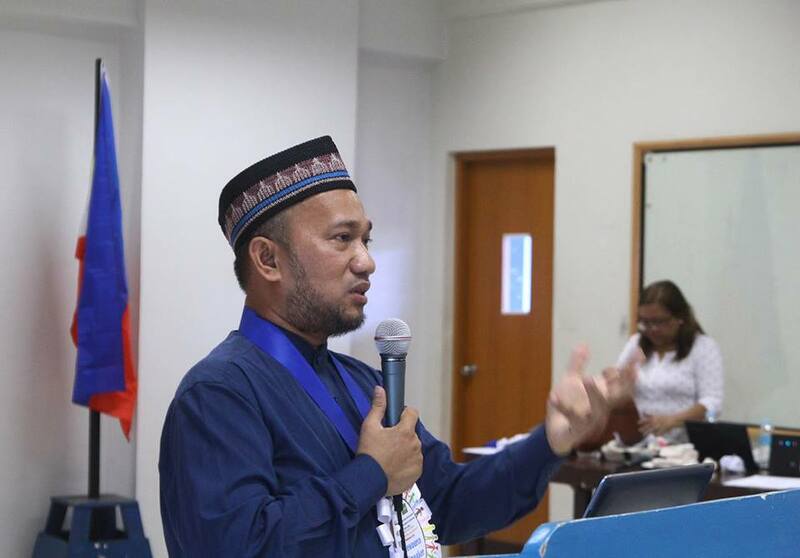 So I had to fly back home to speak about peace journalism and share my personal observations of the media as a MindaNews columnist (http://www.mindanews.com/author/mansoor-l-limba). 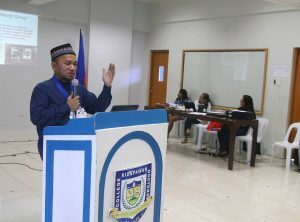 None raised his or her hand except a lecturer sitting in front who made a comment or two about the current imposition of Martial Law in Mindanao. 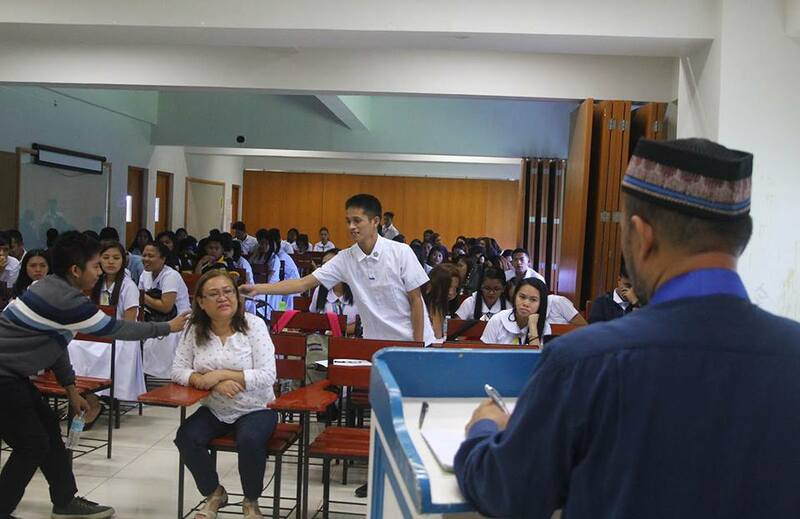 The Open Forum took 72 minutes to address 17 questions (both oral and written). In other words, they threw hook, line and sinker of every ‘relevant’ question they could ever think of. One may even say that they threw everything including the kitchen sink.